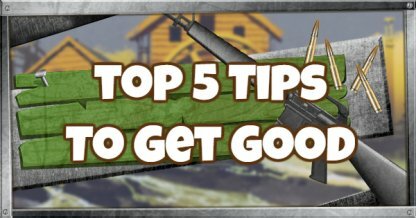 Read our top 5 beginner tips guide on how to play better, improve your Fortnite Battle Royale play skills and achieve top ranks to get the Victory Royale! 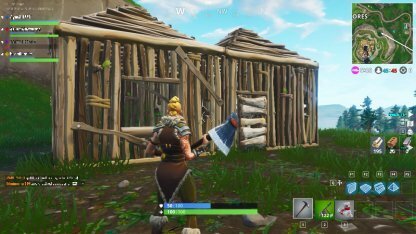 Building is a Fortnite feature that you can utilize to get that Victory Royale! Don't forget to practice and improve this skill! Building walls will protect yourself when under enemy fire & will reduce damage you receive from enemies. Check Out What You Can Build! 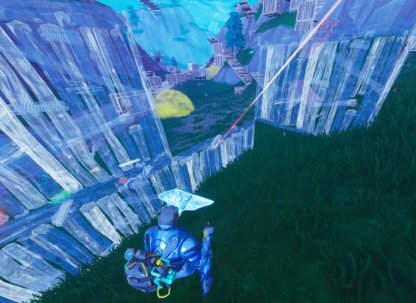 In the middle of the battle, build small forts while using recovery items. 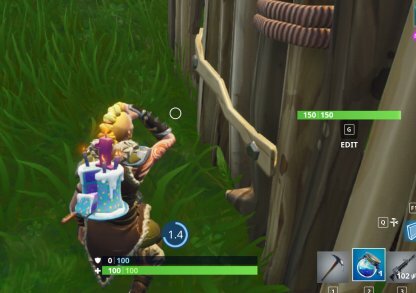 This will ensure you heal up without getting shot! Check Out Health & Shield Info! 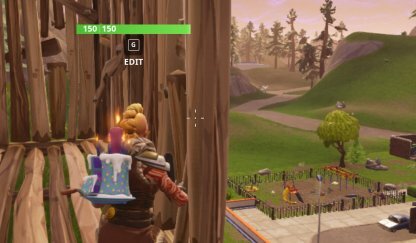 You can use buildings to scope out the battle situation. Build stairs to gain height advantage and walls to peek around corners and scope out enemies! 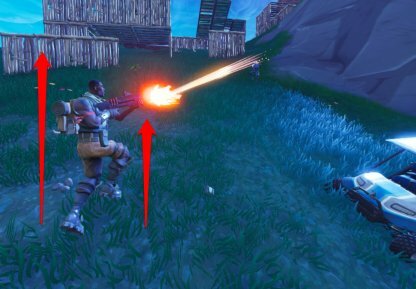 Fortnite provides many auditory cues to assist players in-game. 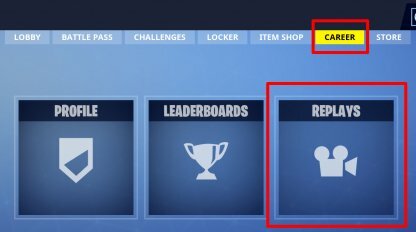 Exploit these in every situation to get a match advantage! Increasing your SoundFX volume settings will make it easier to hear in-game sounds. Be sure to turn this up! 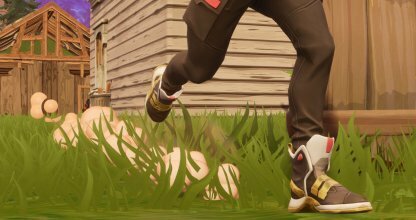 We recommend using surround sound headphones, this will help you cancel noise out and hear in-game sound effects much better! Listen well for enemy footsteps and enemy fire. This will help you decide whether to retreat or join the battle! Treasure chests emit a humming sound when you are near them. Keep your ears open and you may find yourself awesome loot. Knowing which items to put into your limited inventory can mean the difference between life and death, so choose them well! 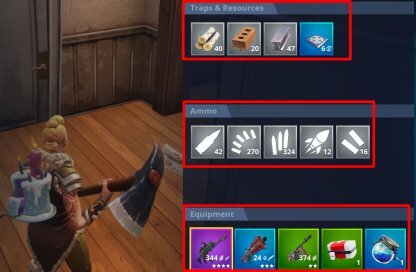 The amount of weapons in Fortnite can be confusing. Study which ones are effective in certain situations & you can fill up your loadout smarter and faster. Check Out How To Manage Your Weapons! It is also important to keep recovery items, ammo, building materials, and traps in your inventory. Learn their uses and you can survive longer in every match. Check Out How To Manage Your Items! Keeping mobile is a key tip in playing Fortnite better. Practice your mobility, jump around, and be on the move! Keep jumping around when in the middle of a shoot-out! You will be harder to target and more difficult to eliminate! Check Out Tips On Jump Shooting! Whatever you do, don't just stand around! Snipers are everywhere! If scoping the situation, at least crouch and keep moving! If shifting areas, try to move on hills and mountaintops. You'll be harder to spot by enemies below you and you will see them faster & better. Watching other gameplays can give you objective lessons on how to play better. Watch other players (or yourself) and get good! 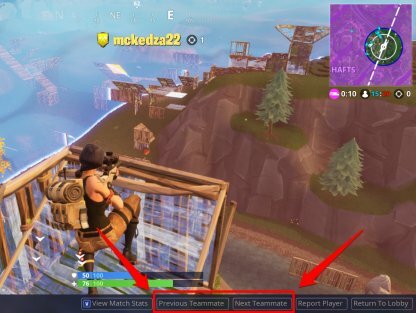 In case you get eliminated early, watch other players in the match who are still alive. Take note of their techniques and try to learn their ways! You can also record and watch your own gameplay. Watch the replays and see which areas you can improve, you'll definitely do better next time! 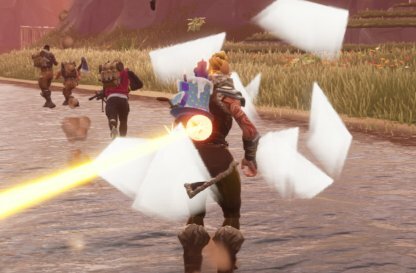 Note: Replays may expire after every Fortnite update so be sure to watch them before then! Check Out How To Watch Replays!